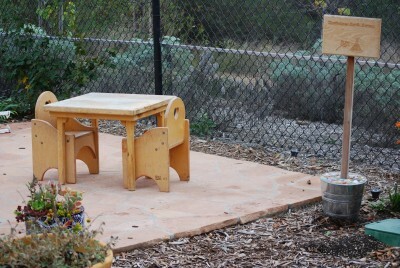 Depending on the season and the children’s interests, the Nature Explore Classroom at is always adding new dimensions. 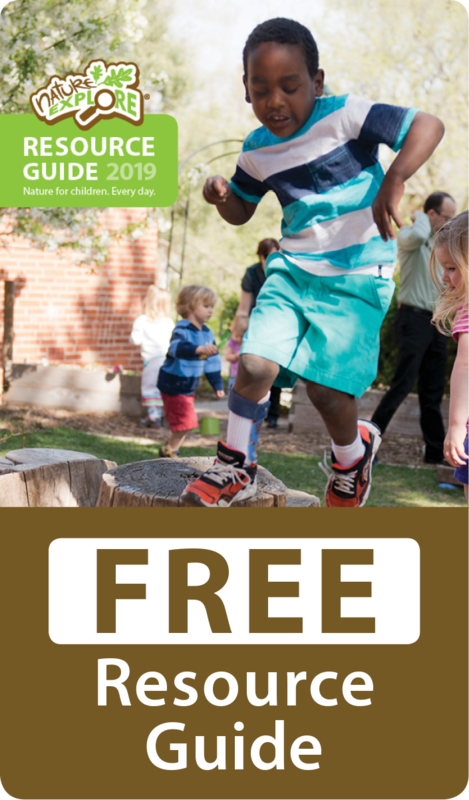 The original concept plan from the Nature Explore Design Consultation was extended to incorporate the same concepts in the additional gated Toddler and Infant areas. The natural berms and beauty of the landscape are very pleasing to the eye. The rocks, little creek bed and hand water pump, invite you to sit on a rock and stick your feet in the water on a warm day. 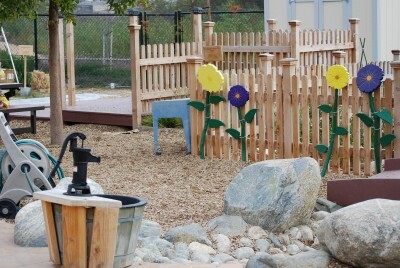 The irrigation system takes care of the daily watering of plants, grass and trees. 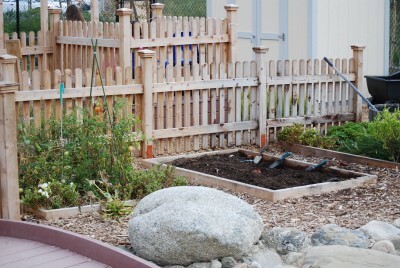 On Fridays, the children are involved in simple gardening, which they love, called “campus beautification”. Families were very involved and excited to be part of the planning of the outdoor environment. 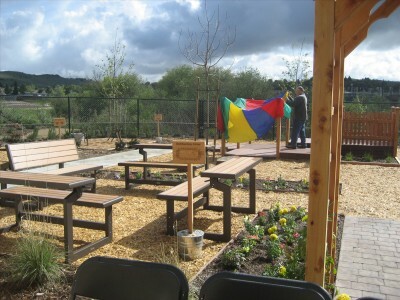 Collections of items were donated and embedded in cement which created a very unique and beautiful walkway for all to enjoy. 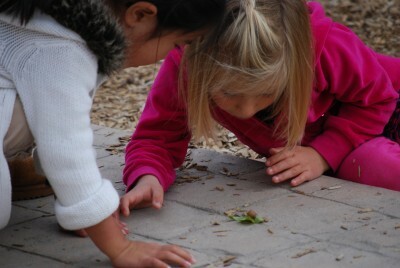 The children were involved in designing patterns, animals and other pictures in the cement. Parents and families are continually encouraged to bring in items that can be enjoyed in the different areas throughout the year.